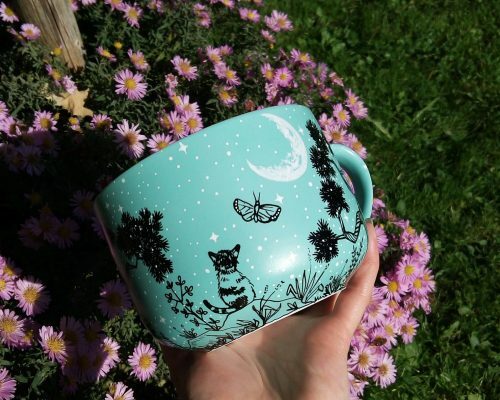 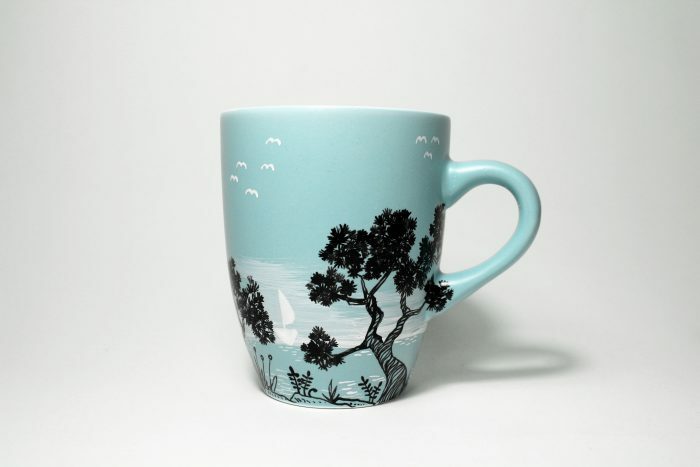 This hand painted mug is inspired by Mediterranean summers, smell of the salt and sound of the cicadas in the pine trees when you were walking to the beach. 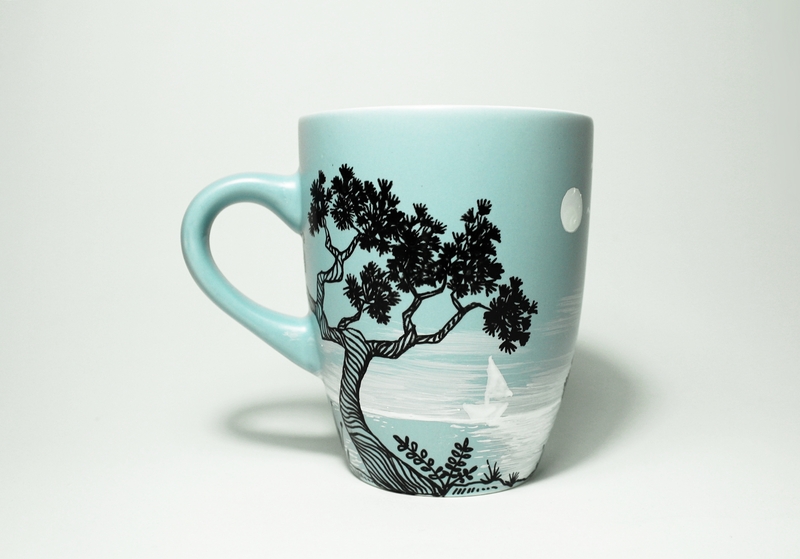 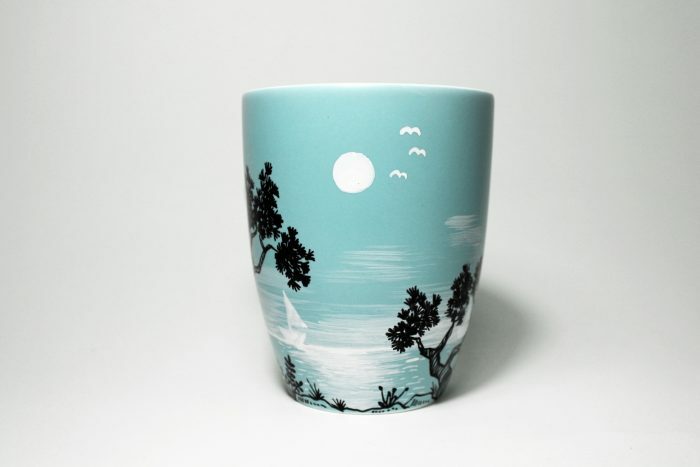 Mediterranean seaside was always one of my favorite destinations, so I put the sea landscape with pine trees, seagulls and boats on the cup to bring back the memories of childhood. 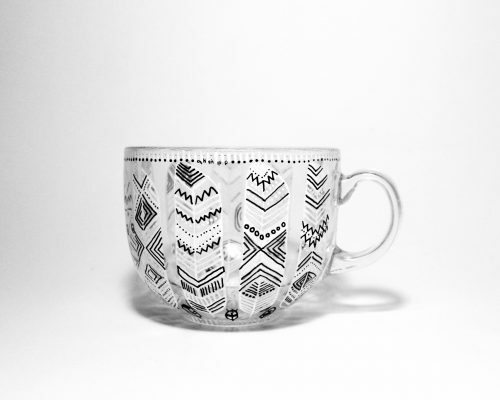 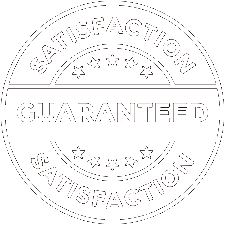 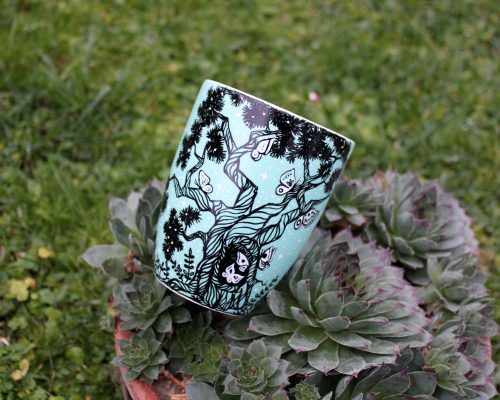 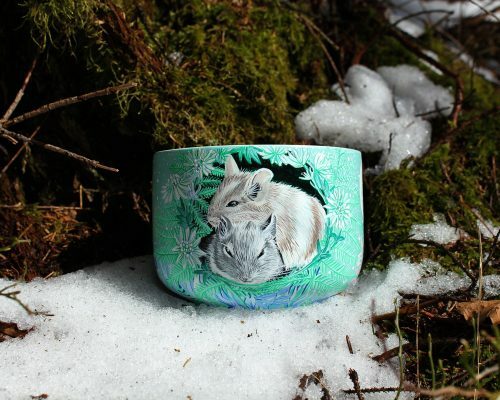 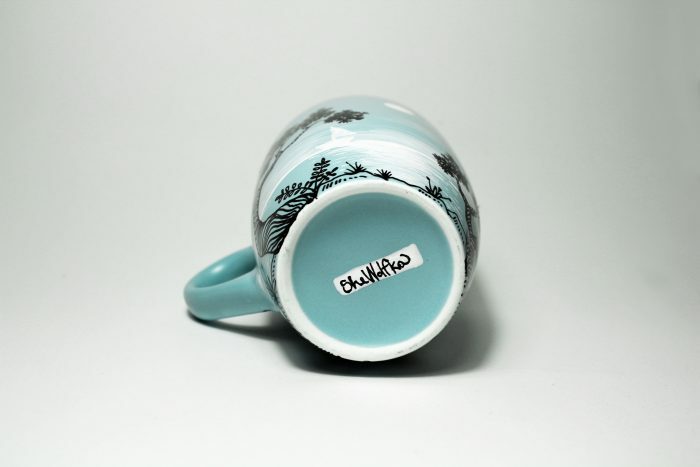 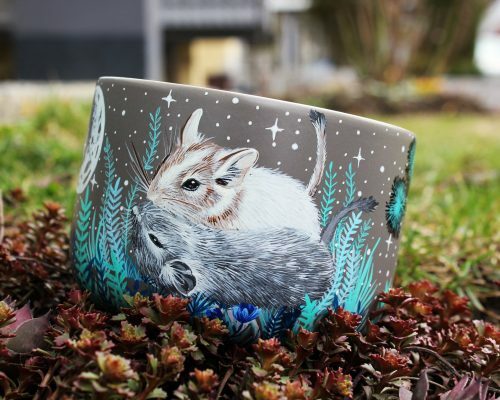 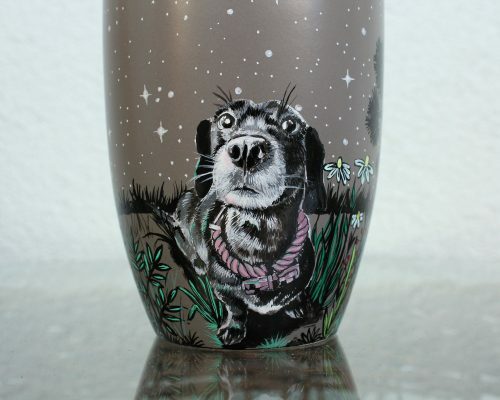 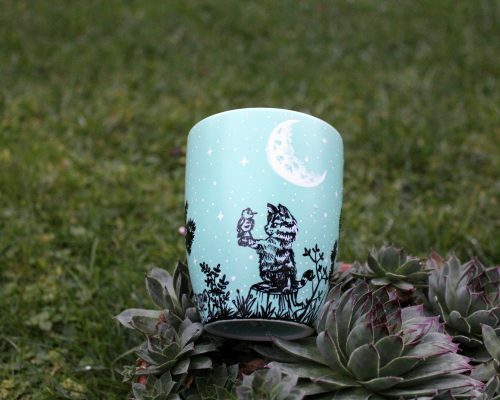 Each mug is hand painted with colors for ceramics; when dry the mug is heat fixed in the oven.